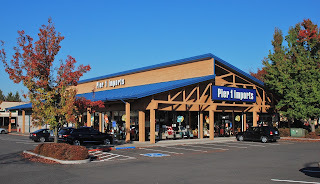 Faruqi & Faruqi, LLP, a leading national securities law firm, reminds investors in Pier 1 Imports (“Pier 1” or the “Company”) (NYSE:PIR) of the October 26, 2015 deadline to seek the role of lead plaintiff in a federal securities class action lawsuit filed against the Company and certain officers. A lawsuit has been filed in the United States District Court for the Northern District of Texas on behalf of a class consisting of all persons or entities who purchased Pier 1 securities between December 19, 2013 and February 10, 2015. The complaint alleges that the Company and its executives violated federal securities laws by failing to disclose facts regarding the Company’s business prospects and financial condition for 2015 and 2016. Specifically, on February 10, 2015, the Company announced that it was revising its financial guidance for the fiscal year ending on February 28, 2015, claiming that the Company had lower sales than expected in January and February as well as higher supply chain costs. Later that day, the Company announced in a separate press release that Charles H. Turner, Senior Executive Vice President and Chief Financial Officer, had retired and Laura A. Coffey, a 17-year veteran of Pier 1 Imports, has been named Executive Vice President – Interim Chief Financial Officer. 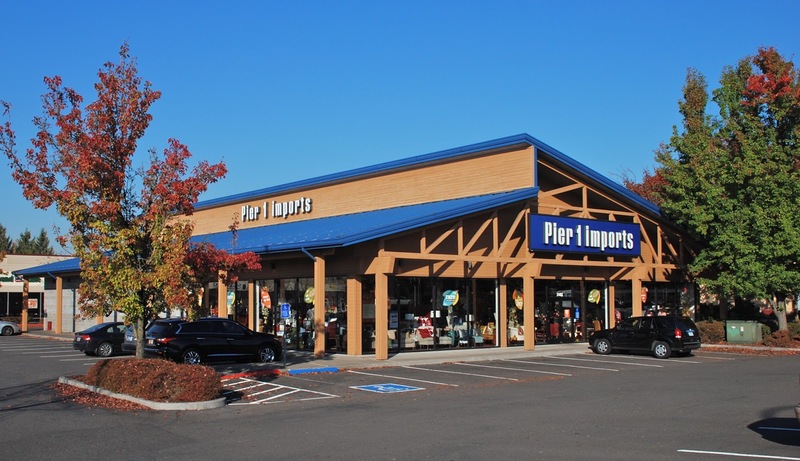 After the announcements, Pier 1’s share price fell from a closing price of $16.97 per share on February 10, 2015 to a closing price of $12.84 per share on February 11—a drop of $4.13 or 24.3%. If you invested in Pier 1stock or options between December 19, 2013 and February 10, 2015 inclusive and would like to discuss your legal rights, please contact us by calling Richard Gonnello toll free at 877-247-4292 or at 212-983-9330 or by sending an e-mail to rgonnello@faruqilaw.com. Faruqi & Faruqi, LLP also encourages anyone with information regarding Pier 1’s conduct to contact the firm, including whistleblowers, former employees, shareholders and others.